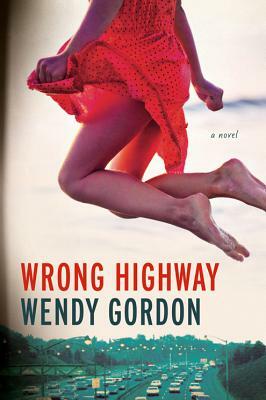 Wendy Gordon grew up in Bethesda, Maryland and lived in Boston, Chicago, and New York before finding her true home on the West Coast. she received a BS in Nutrition from Simmons College and an MS in Clinical Nutrition from the University of Chicago Pritzker School of Medicine. She has been a journalist for over 25 years, publishing in newspapers, magazines, and on the internet. She lives in Portland, Oregon with her husband and children.